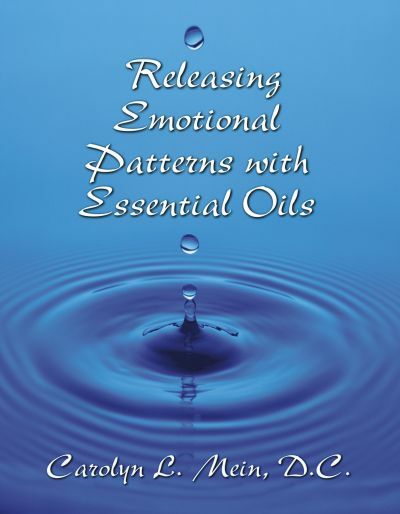 I am pleased to announce the release of the 2019 Edition of Releasing Emotional Patterns with Essential Oils, featuring 6 new oils and 16 new emotions. Teen Suicide has many causes. This month I offer some solutions. Skin body types are particularly sensitive to their environment, and the moods and emotions of those around them. 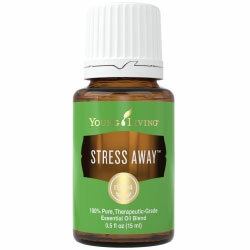 Stress Away Essential Oil can be used to release Cruel, and is one of the new oils in the 2019 Edition. Transition times are when we are the most vulnerable. These are the times when we leave what we have known and venture – or are thrust - into an unknown world. 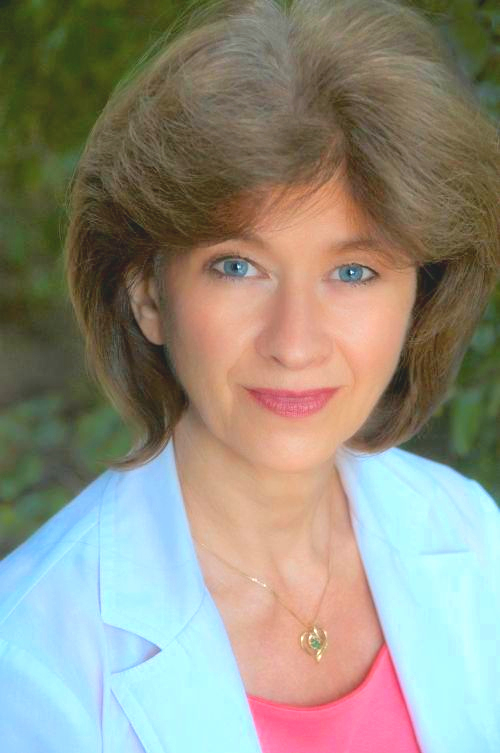 These transitions occur when we are born, during the teen years when we transition from a dependent child to a self-sufficient adult, during menopause for women and andropause for men when in addition to the hormonal changes, we transition from an outer directed life – like raising a family or building a career – to an inner directed life where we take stock of what we have done with our lives to date and what we want to do before we leave. Other transition times occur when a loved one dies, a relationship ends, a significant move occurs, a career ends, or a major illness strikes. While love and connection are basic human needs, they are especially important when we are vulnerable. 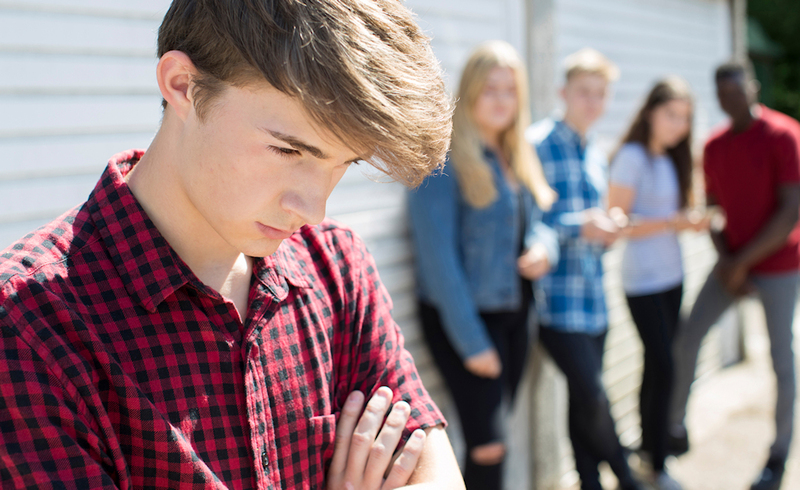 The teen years are often overlooked as being a difficult time for the teen. Our society today is asking teens to decide in high school their career for the rest of their lives when they have limited life and work experience. In years past, you followed in the footsteps of your parents and spent years as an apprentice to learn a skill or trade, but in todays world that is rarely the case. Our relationship models have been replaced by television, movies and the internet. Our friendship circle is determined by the number of friends we have on Facebook and social media. The problem with cell phone relationships is there is no love, touch or eye contact – all of which are essential for healthy human relationships. Cyber bullying has become a major problem, internet games can be addictive and even have elements of mind control, as well as limit personal interaction, preventing teens from developing good social skills. Emotional by providing love and support. Having a support system of someone you can talk to who allows you to totally be you, without any judgements or expectations, who allows and supports you in exploring your thoughts and feelings is essential for anyone going through a transition or confusing time in their life. The first step in gaining clarity and direction is to get in touch with where you currently are. This allows you to see what is true, what is real, and let go of what is not. Talking, putting the feelings into words, releasing the pent-up emotions, and expressing your thoughts brings them into focus. Writing can be helpful – and when you are really stressed, it can help for the person you are speaking with, to take notes for you. The second step is to come up with a “game plan” to deal with the “hook” – the emotion that is tripping you up or keeping you stuck. Ideally, the person you are talking with can help you do this by listening to what you had to say. Sometimes it helps when they ask you what you are feeling. Another option is to ask your body for clarification. Once you have identified the emotion or emotions, go to my book, “Releasing Emotional Patterns with Essential Oils” and look up the emotion, where you will find the positive side of the emotion, the “Way Out” or affirmation, as well as where the emotion is stored in the body and the essential oil that will assist in releasing it. The next question, “What motivates me?” is essential in choosing a career and life direction. Contrary to popular opinion, we are not all motived by the same thing. The Gonadal body type is motivated by beauty, the Nervous System type by adventure, the Gallbladder by fulfillment, and the Medulla by failure. Not all body types are motivated by a positive experience, half of them are motivated to change or grow by negative experiences. Knowing your passion will guide you in choosing a career you love and can excel at. The Passion for the Adrenal body type is Success, and is characterized by the statement, “Success breeds success.” Consequently, Adrenals are the ones that excel in sales. Their motivation for change is rejection which drives them to learn from their experience and change what did not work to succeed at the next encounter. The Liver body type’s passion is Teaching and their motivation is support – either received or deprived. Making a Contribution or doing something Worthwhile is the passion that drives the Thyroid body type. They are motivated by self-realization – the search for or achieving of – and/or emotional pain. A rewarding career for Thyroids could be in the healing arts, discoveries that help humanity, music, speaking, writing, to give you the idea. Depression and ultimately suicide, generally comes from feeling there is no way out. I find for the most part, depression is repression. So, if you find yourself feeling depressed, look at the underlying emotions you have been repressing. Another huge cause of depression is physical exhaustion. If you are low on your essential fatty acids, your adrenals will be exhausted and your stamina will be extremely low – even to the point of needing to rest after minimal activity. Knowing your body type will tell you which fats best support you. We have been told that olive oil is an excellent fat and it is exceptionally good for the Pancreas body type, but stressful if you are a Blood. Almonds are known as the ideal nut, but not if you are a Thalamus or Pineal. Knowing who you are allows you to develop and inner strength to follow your own intuition and guidance rather than looking for approval from an outside source. It allows you to develop your own uniqueness and understand that not everyone thinks like you think and it is supposed to be that way. Transmuting the negative emotional patterns gives you the freedom to create the life you want. 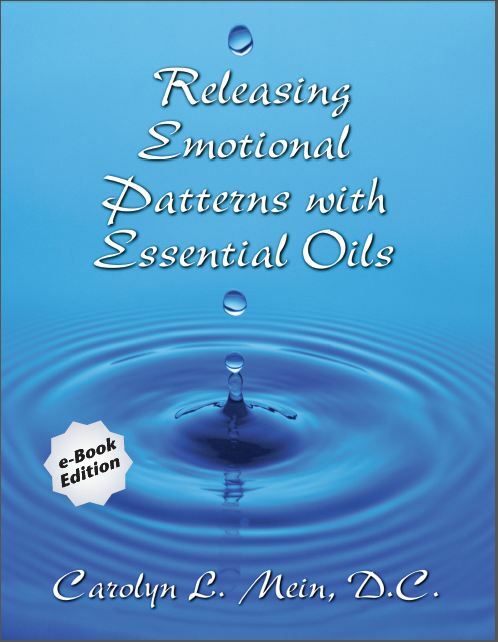 Releasing Emotional Patterns with Essential Oils (AKA “the Blue Book”) has been re-released in April, 2019 (15th Edition). It features 6 new oils (including Stress Away, Live Your Passion, Dragon Time), and 16 new emotions (including Boundaries, Contempt, Infuriated, and Obligation). If you have the 2018 Edition, the 2019 Addendum will make you current. Addendums for older versions are also available. 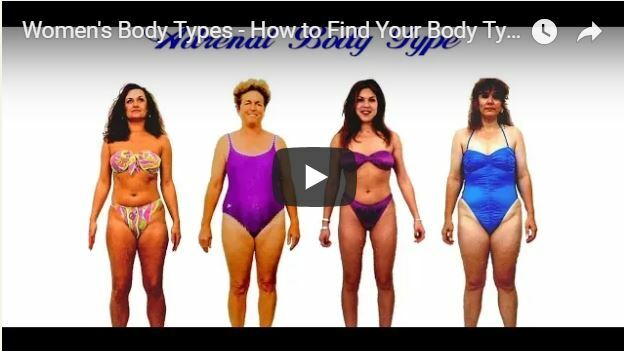 Are You a Skin Body Type? Are you extremely sensitive to emotions, subtle energies, and your environment? Do you communicate through feeling and touch? Then you may be a Skin body type. Celebrities with Skin body type include Queen Latifah, Kevin James, Luciano Pavarotti, Camryn Manheim, Sidney Poitier, Della Reese, Selena Gomez, Adele, Drew Barrymore, and James Van Praagh. If this describes you, you could be a Skin body type. Skin women have a soft, gentle appearance with a full face. Hands and feet have a puffiness which hides the tendons on the back of the hands. Prone to excess weight gain. Initial gain is in lower body - lower abdomen, upper hips, waist, thighs, but also the face and middle back. Men with Skin body type have a thick straight torso, often with slender legs. Upper back is square and flat. 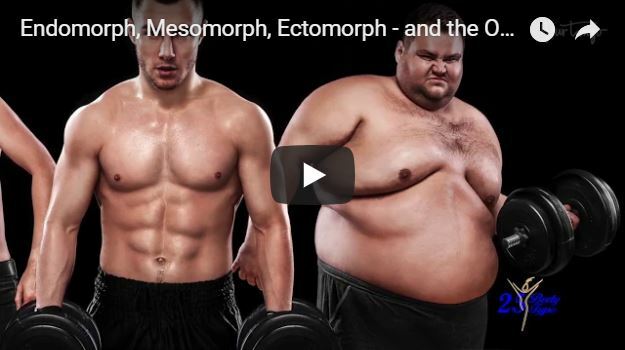 Excess weight is common, and a fat layer beneath the skin makes muscular definition difficult. Extra weight is usually carried in the front torso. Just as the skin communicates between the inner and outside worlds, Skin body types communicate by using feelings to receive information. While they are generally very open to others and their environment, when stressed they retreat by detaching, disassociating, or essentially closing down and turning their focus inward. Strongly attached to and affected by their environment, Skin types have a strong connection with the earth, nature, and animals, which allows them to recharge naturally. Highly visual, they generally see, remember, and learn through pictures. Many are extremely sensitive, easily pickup up on subtle energies and vibrations, including sounds and voice inflections. 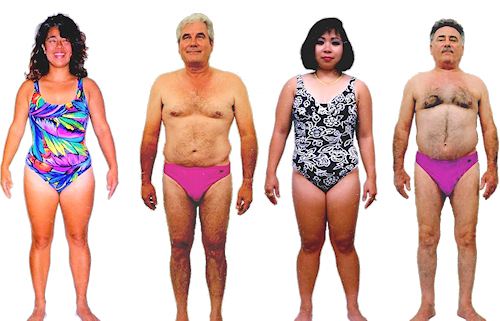 Skin body types are highly perceptive and visual. They experience the world through their senses - particularly their sense of touch. They are also open and receptive, creating a warm, nurturing environment where others feel safe and appreciated. They can be very affected by the moods and feelings of others around them, and tend to take responses of others too seriously. They often become counselors or healers. Exercise for Skin body types primarily provides an emotional benefit. Stretching or general body movement is sufficient. Walking, swimming, dancing, and normal daily activity are good choices. Repetitive exercises such as aerobics can cause excessive muscle fatigue. For more on exercising specifically for your body type, see the August 2017 Newsletter. Skin body types do best with a light breakfast, making lunch the largest (and highest protein) meal. Avoid refined cane sugar, as it causes muscle degeneration. Avoid processed and microwaved foods, as well as GMO's. Avoid bread-and-meat combinations. Avoid dairy and fruit for dinner. Skin is one of the body types that can thrive on a vegetarian diet. 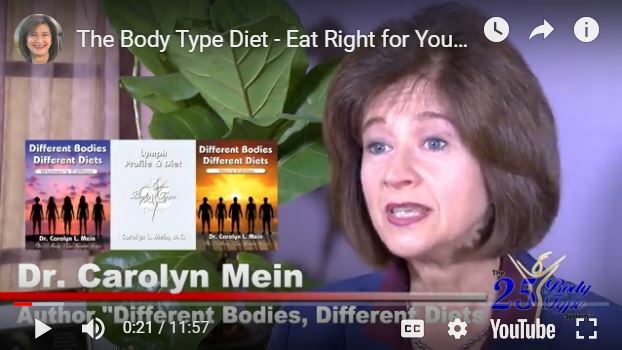 For more about body type and vegetarianism, see the February 2018 Newsletter. To lose weight: eliminate dairy, refined sugar, alcohol, and bread; reduce salt. Reduce quantity of food, and rotate foods for variety. Stretch at least 15 minutes daily. Complete nutritional information including food lists for the Skin body type can be found on the Skin Quick Reference Card. Criticism - released with Lavender Essential Oil, "I receive", transmutes to Unconditional Love and Acceptance. Abandonment (fear of) - released using Lavender Essential Oil, "I learn from all of life's experiences", transmutes to Being at One with All That Is. 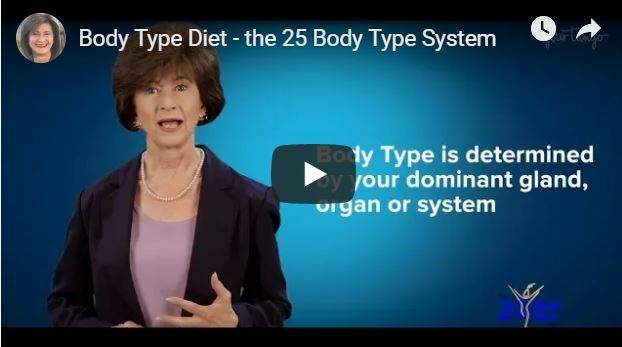 To learn more about the Skin body type, review past newsletter articles about the Skin body type. The relaxing aroma of Stress Away calms the mind. It also promotes relaxation and a calming environment. It can be diffused, applied topically, or used as a personal fragrance. The emotion associated with Stress Away is Cruel, which is all too often seen in children and teens as a response to stress. The other side is Kind, and the “Way Out” or affirmation is “I understand”. The body alarm point is at the umbilicus or yeast point. Stress Away is one of the new oils included in the 2019 edition of Releasing Emotional Patterns with Essential Oils. In addition to Cruel, new emotions include Rude, Quarrelsome, Neediness, and Loss of Self. For more about Stress Away Essential Oil, see all past newsletters that featured it. To learn more about the use of Essential Oils to release emotions, refer to Releasing Emotional Patterns with Essential Oils. 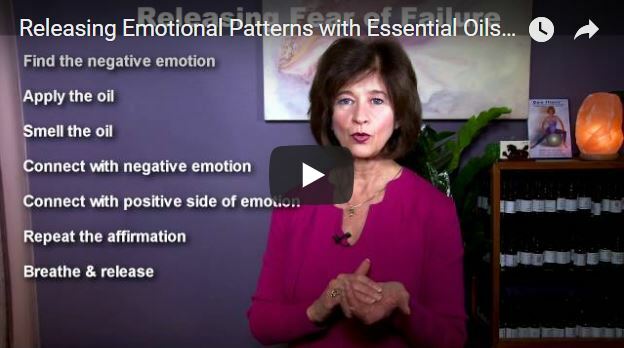 The 2019 Edition of Releasing Emotional Patterns with Essential Oils contains 6 new oils and 16 new emotions.